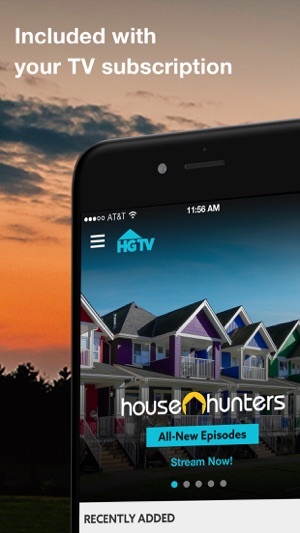 The HGTV app gives you on-the-go access to your favorite HGTV shows live and on demand. It’s FREE with your TV subscription. 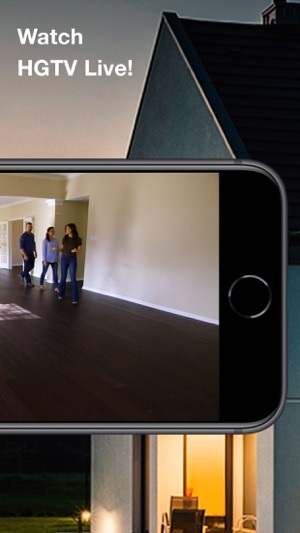 Just sign in with your TV provider username and password to get access to favorites like Flip or Flop, Property Brothers, House Hunters, Love It or List and many more. • Binge full seasons and every episode ever of your favorite shows including: Flip or Flop, Flea Market Flip, Property Brothers, My Lottery Dream Home, Good Bones, Fixer Upper and many, many more! • Tap the heart icon on a show and when new episodes are available, you’ll automatically receive them in your Favorites. 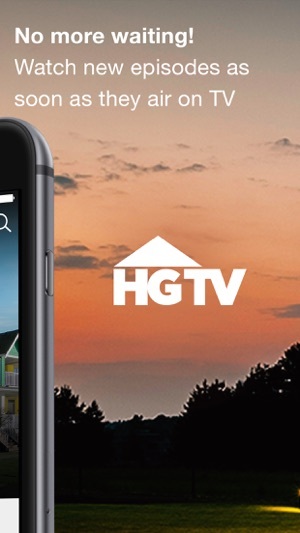 HGTV app can only be used in the United States. Want to talk? If you have questions, comments or suggestions for the app, we'd love to hear from you. 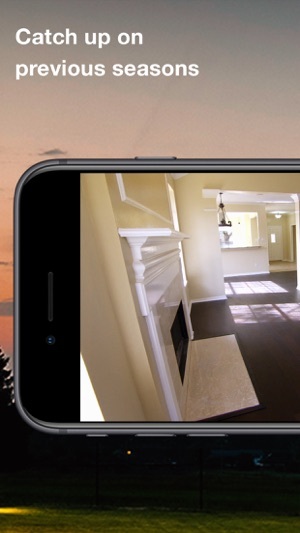 Please email us at app-hgtvwatch@hgtv.com. I like the shows on HGTV, but have to wonder how many people are working behind the scenes, as the hosts never appear to be very dirty when working in the yard. The app is okay when it works. Sometimes, it shuts down and I have to relaunch. The most disturbing thing about the app are the number of pharmaceutical ads. The big pharmas don't care a whit about people getting well and are only out to make money. I don't understand why some doctors don't look at the whole person--diet, stress, exercise, lifestyle-- and instead prescribe drugs that mask the symptoms. Wake up! The body sends signals to let you know that something is wrong. A rash is the body telling you something is wrong on the inside and instead, I see an ad for a cream for a rash that suppresses the immune system. The immune system is overreacting for a reason. But I digress...get rid of the pharmaceutical ads and that will improve the app greatly. Hi there. Thanks for reaching out. This has been corrected. Please try logging in with your DirecTV Now credentials. If you are still experiencing issues, please reach out to us at our Fan Relations page. 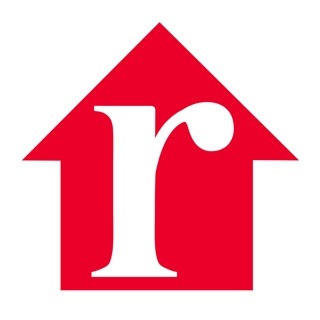 http://hgtv.custhelp.com/ Thank you!